Part of one of the oldest train stations in the world and now an outstanding Grade 1 listed Victorian building, Brunel’s original adjoining Passenger Shed is now an atmospheric venue used for an eclectic mix of events. 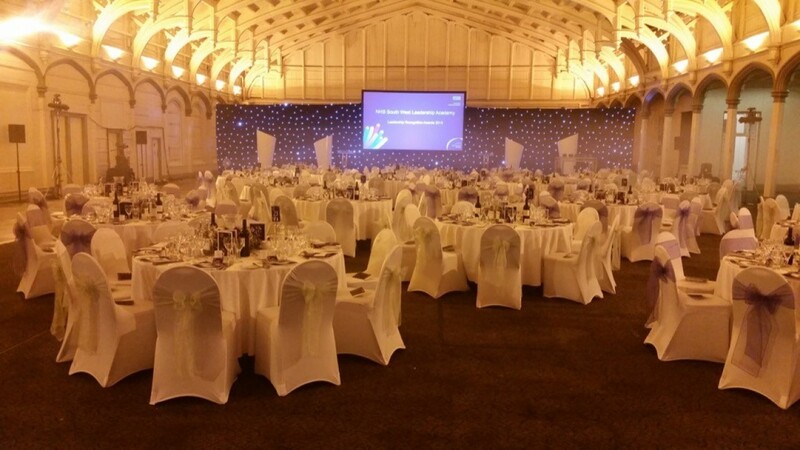 The Passenger Shed is a beautiful historical room that can accommodate up to 650 guests for corporate dining or up to 800 delegates for presentations with two adjoining rooms. 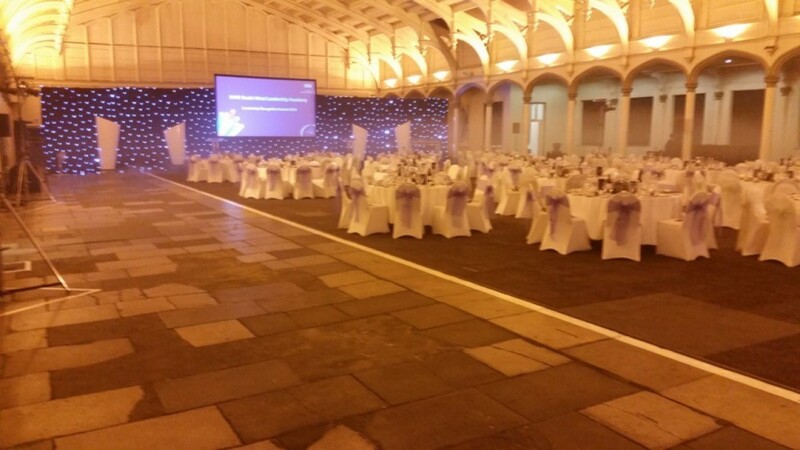 One of the largest venues in the South West, the space has been used for many occasions including conferences, exhibitions, dinner parties, corporate hospitality, one-off special events, christmas parties, festivals and weddings. Brunel’s Old Station is in an excellent location connected to Temple Meads Railway Station in the Centre of Bristol.